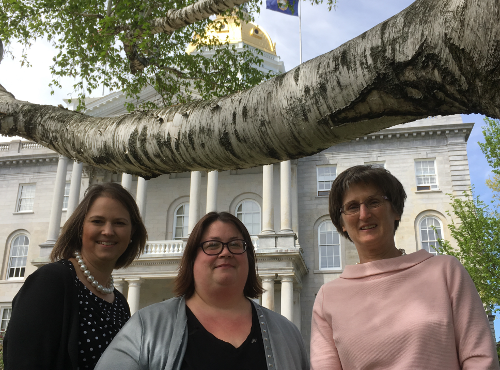 The Office of the Child Advocate was established in 2018 as part of an aggressive commitment to reform New Hampshire’s child welfare system. We are an independent and impartial state office established to oversee the Division for Children, Youth and Families (DCYF). There are times when DCYF is involved in the lives of children and families. It is the Child Advocate’s responsibility to make sure that the State of New Hampshire does the best job possible in caring for and protecting children. The mission of the Office of the Child Advocate is to provide independent and impartial oversight of the New Hampshire child welfare and juvenile justice systems to promote effective reforms that meet the best interests of children. How does the Child Advocate help?